Scorching summer, hot summer is hard, it's time to freeze! The "summer carnival, delivery and delivery" campaign is ready. July 10th -7 29, burning this summer! 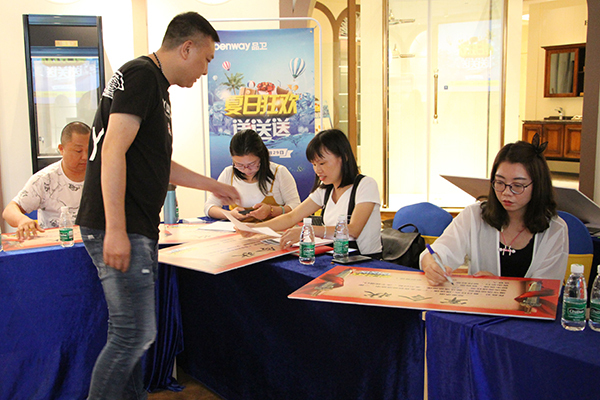 On the afternoon of June 29, Pingwei "Summer Carnival Delivery" Guangdong Province launched a grand joint conference, dealers from all parts of Guangdong gathered at the exhibition hall of the General Department of Goods and Health, and arranged the activities ahead of schedule. This activity is the second joint activity of Pinwei in 2018, which is carried out synchronously all over the country. It will be mainly supported by Guangdong Province. This joint activity earnestly draws on the valuable experience of 5.1 national linkage, and improves it, striving to improve the activities and achieve greater success. The launch will begin, and Pang Lianbin, chairman of Wei Wei, came to power to give his speech, stirring up morale. Pang said: in the housing price control policy, hardcover housing prevailing market environment, we adjusted this year's marketing strategy, focusing on landing to help improve the dealer's single store sales and market share. Through the 5.1 national linkage, the activities have achieved good results, I hope that this Guangdong Province linkage we continue to work hard, and make every effort to create new achievements! 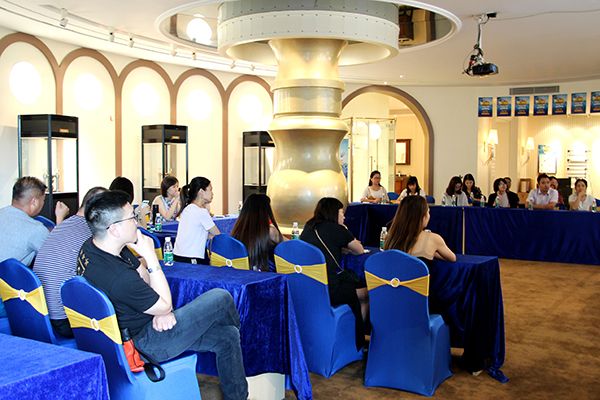 Subsequently, Luo Yongguo, Director of North University of Sales Department, gave an in-depth explanation of the policy and implementation plan of the Guangdong Provincial Linkage, so that everyone could unify their thinking, goals and actions. 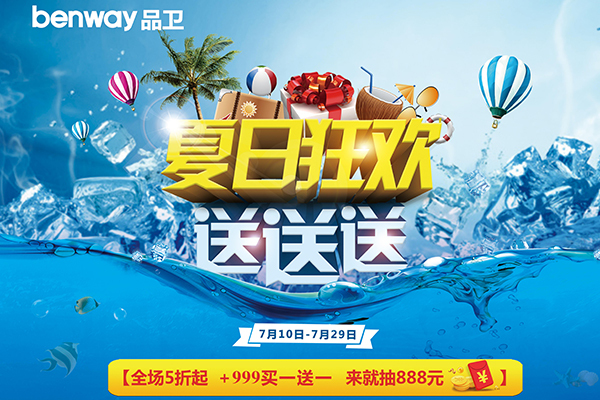 In order to give back the support of new and old customers, Pingwei provided the richest products and the greatest preferences for the event with the greatest sincerity in the "Summer Carnival Delivery" activity, so as to benefit the national end-users. 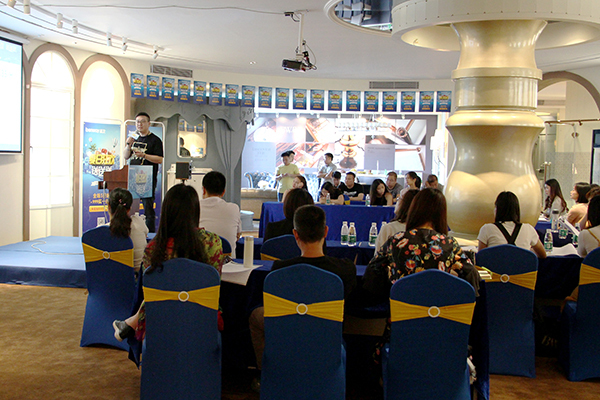 activities can not be separated from the success of the layout of the store atmosphere, Sanitation Design Director Pan Jianfeng explained the layout of the activity store. 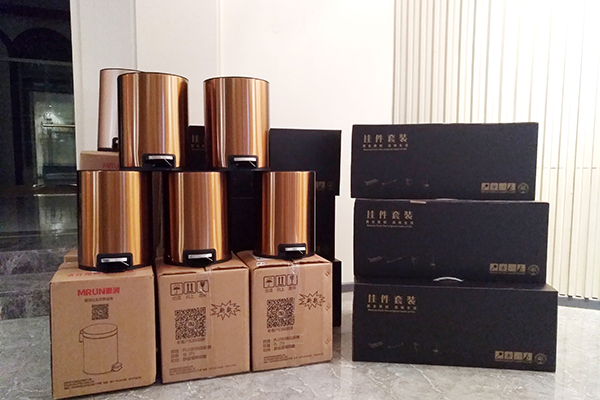 Finally, under the auspices of Luo Yongfeng, director of the sales department, the distributors who participated in the activities signed a military order, set goals, voted, and declared that they would devote all their efforts to the activity with the momentum of "not reaching the goal and voting on it". 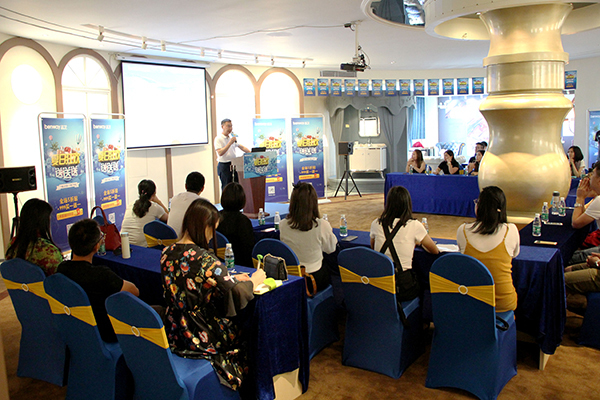 "Summer Carnival Send-off" quality guard Guangdong Province ready to start, let us look forward to the success of this event. 下一页：Nordic simplicity, looking for peace and warmth.